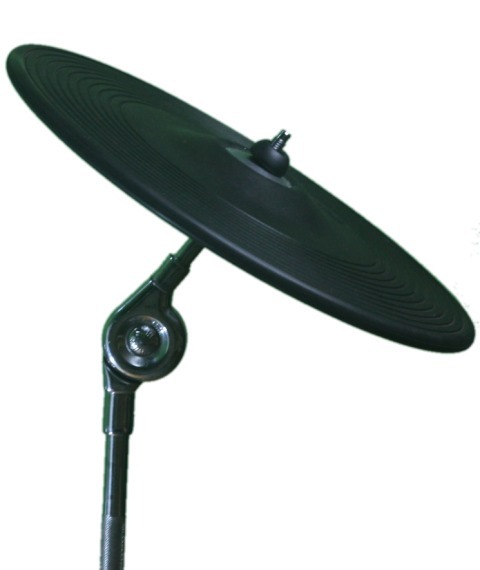 We just released our second cymbal – the 11″ splash – D11. 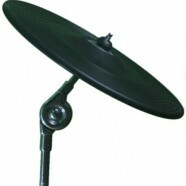 It’s Superb your bringing effect cymbal to e-drums! Are you gonna release smaller splash cymbals too? 6-8″? Our main goals currently are: 13″ crash and right after it – 17″ ride.